Amazon and Flipkart India is one of the biggest e-commerce players of the market. You can easily buy and sell anything in their market place. These market places charge a fixed amount of commission for every sale that you make. A part of these big four e-commerce site, WordPress is an another blogging based CMS that allows to set-up an online store by using the WooCommerce plugin. The above costs are inclusive. There may be some extra cost which you need to pay. A startup can afford to spend this required money. But for a novice blogger, who want to create a simple online store, very tough task and also you may do not have required investment. 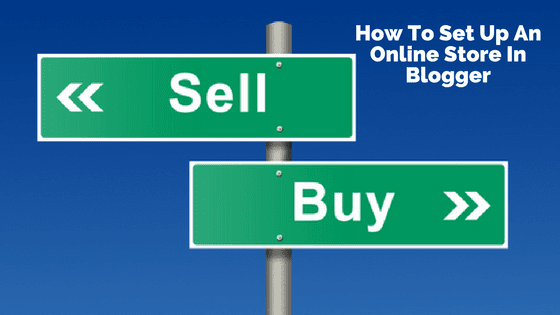 So, in this guide, I will show you a step by step guide to set up an online store for free on blogger. 1. A blog on blogger (Buy a custom domain from Godaddy, if you can afford it. And set up). 2. A free shopping cart blogger template. 3. An account on Instamojo. it's free. (Payment gateway, no coding skills required). And a basic knowledge of HTML. If you do not have the basic understanding of HTML, then you no need to worry. I will cover all the necessary coding in this post. What is Instamojo Payment Gateway? How to set up Instamojo? How to add Instamojo payment in Blogger? Instamojo is an Indian based company which provides e-commerce solution to small, medium and large businesses. The primary goal of Instamojo is to provide a payment gateway to online entrepreneurs for selling digital as well as physical goods. One of the best thing about Instamojo is that you no need to have coding knowledge. They provide a simple dashboard from where you can easily create an inventory with a price tag and embed the payment button into your blog posts. The rate to sell physical goods is quite small than of selling digital items. Now, let's see the next step. I assume that you have already created a blog on blogger if you do not have then read this tutorial. And if you have a custom domain and read this guide to setup a custom domain from Godaddy. Best free shopping cart blogger templates. The most important part to create a blogger store is the SEO optimized shopping cart template. If the design of your blog is creepy or looks scammy then there is 99% chances that noone would like to purchase anything from your e-commerce site. The premium design of templates cost a lot, but there is also good news for you. Gooyaabi (theme designer) providing a huge number of free shopping cart template which you can install on your blogger. How to set up Instamojo to sell products online on Blogger? And then Instamojo will send you a link to your email inbox for verification. Just navigate to your email and verify your account as usual. And fill all the information professionally asked by Instamojo. That's it. You have successfully created your new account. 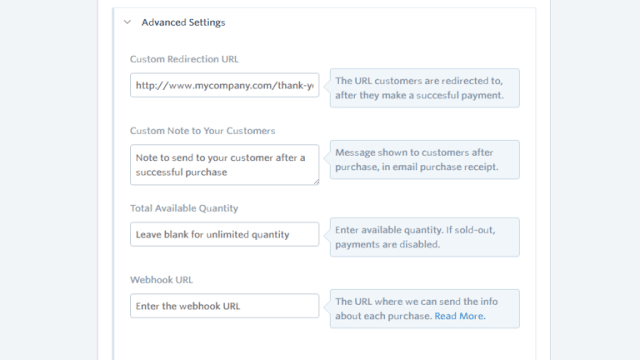 This is the most important part of setting up an online store on blogger. 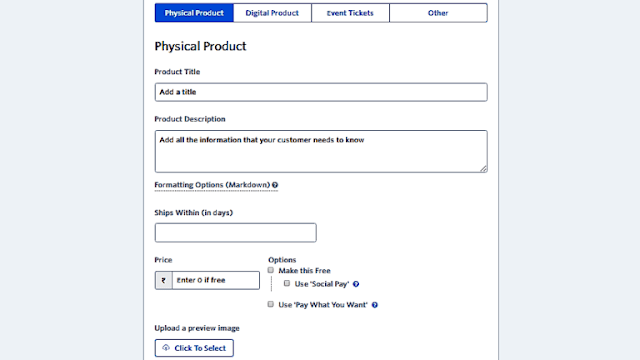 On Instamojo, You can sell physical as well as digital products. As I want to sell physical products and so I chosen 'Digital Product' option. If you want to sell physical goods then choose 'Physical Product' option. Now enter your product title, description and price. Now we are in the final steps. 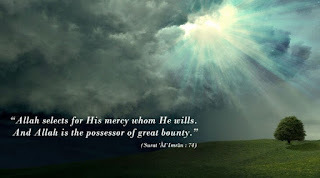 In this step, we will embed the payment code in blogger. Now we need to add the above code into the blogger template. First of all, navigate to your blogger. And then, make a post (product page). If you want to make a career online for buying and selling of goods, then I would suggest you use WordPress to create an online store (and not on blogger). WordPress is a premium CMS which provides a better one-click payment gateway, thousands of premium themes and a large community. Yes, It will cost a lot to you. But WordPress will make your e-commerce store premium. If you only want to sell digital items like ebooks only to your visitors or a few numbers of people online, then Blogger is great because it is free and easily customizable (but a little bit of coding knowledge is needed). Thanks, I hope that above step by step guide helped you to create an online store on blogger. If you think that the above guide is not accurate or it needs to be updated then comment in the below comment box. I love to answer your questions.